Raku Day with a limited number of spots available! 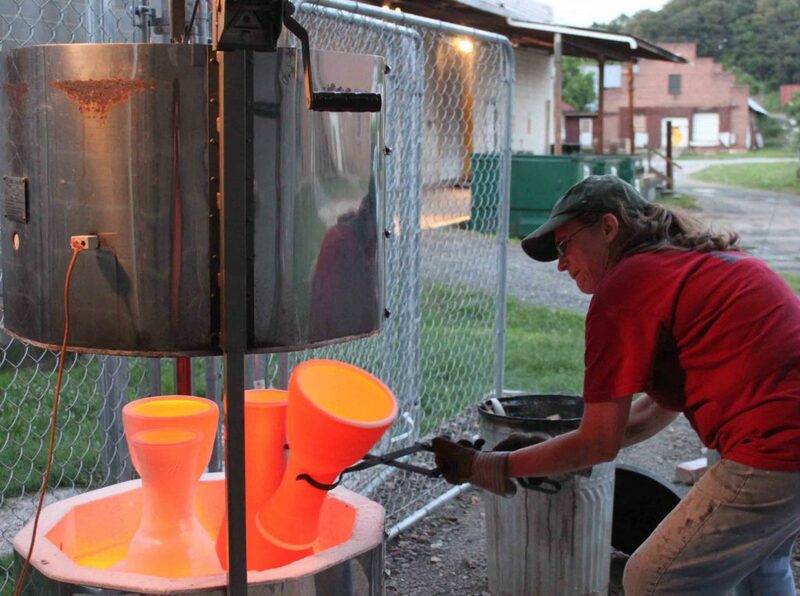 Judi Harwood will lead potters in glazing and Raku firing their bisqued pots. Bring 3-5 pieces, pack a lunch and let the fun begin!! !